LightSquared has opened a new rhetorical front in its battle with the GPS community over the company’s efforts to convert L-band frequencies into terrestrial wireless broadband services: claiming in an August 11 letter to the Federal Communications Commission (FCC) that receiver manufacturers “chose to ignore” Department of Defense (DoD) standards. In response, the Coalition to Save Our GPS, a group of GPS receiver manufacturers opposed to LightSquared’s plans, called the company’s filing an act of "desperation." In the letter, Jeffrey Carlisle, LightSquared’s executive vice-president for regulatory affairs and public policy, argued that a passage in the GPS Standard Positioning Service Performance Standard (SPS PS) regarding a “sharp-cutoff filter bandwidth” represents a design “requirement” for GPS receivers. 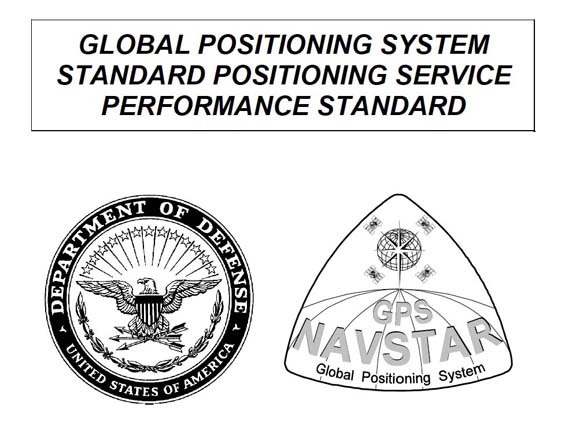 Carlisle’s letter notes that the SPS PS defines the “levels of Signal In Space (SIS) performance to be provided” by the operators of the GPS system on which manufacturers should base their receiver designs — the generally accepted understanding of the status of the SPS PS and the associated interface specifications. But it then proceeds to try to turn that into a design mandate for receiver manufacturers. That line of reasoning is, not unexpectedly, dismissed by those with long experience with GPS, including the processes by which the SPS documents were created. Stansell suggested that “the crux of the issue” is the transformation of the mobile satellite service (MSS) in the 1525–1559 MHz band from MSS use — with an option for ancillary terrestrial components (ATCs) that only relayed narrowband MSS signals to a limited number of users in urban environments — into a 100 percent terrestrial network with no requirement for handsets to be able to talk to satellites. In other developments, on August 10, Julius Knapp, chief of the FCC Office of Engineering and Technology, asked LightSquared to respond to a series of questions about the results of receiver testing conducted by a Technical Working Group, including the frequency response of the RF front-end for all GPS devices tested, as well as production and U.S. sales information, estimated owner-use lifetimes, and application market information. 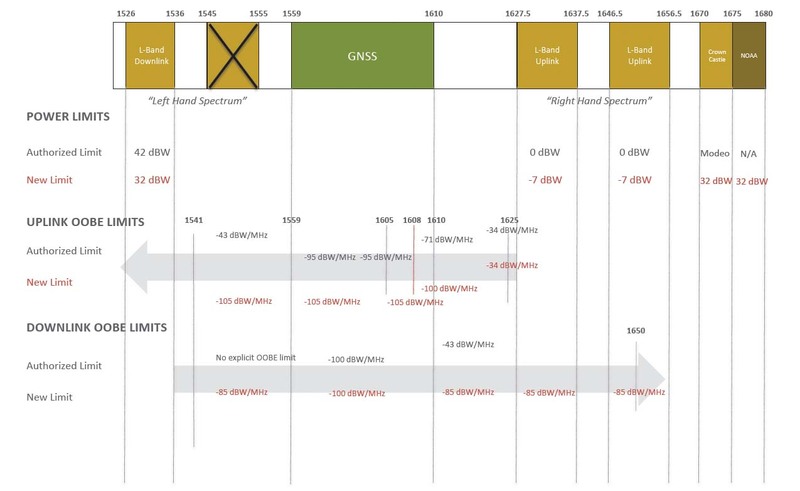 The agency also asked for an updated plan for the company’s deployment of base stations under LightSquared’s revised proposal to temporarily use only the lower 10 megahertz segment of downlink spectrum. Responses to the questions are due August 22.